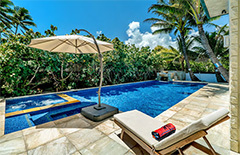 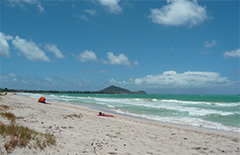 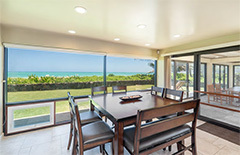 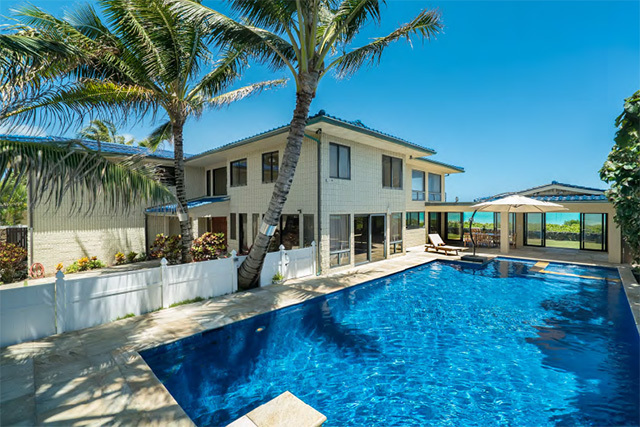 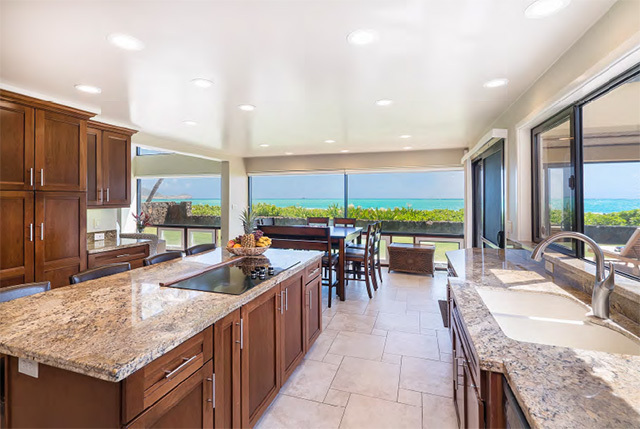 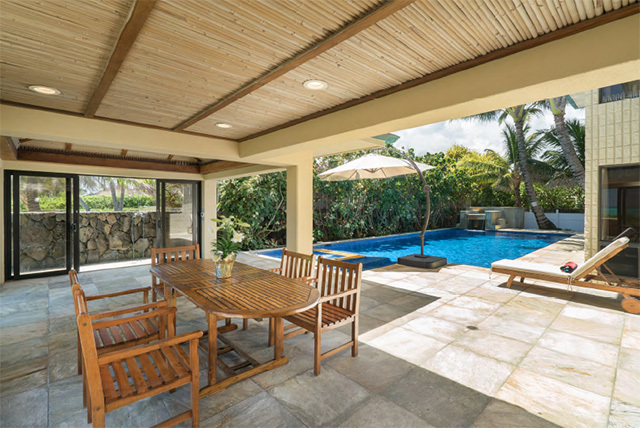 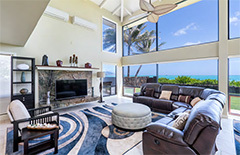 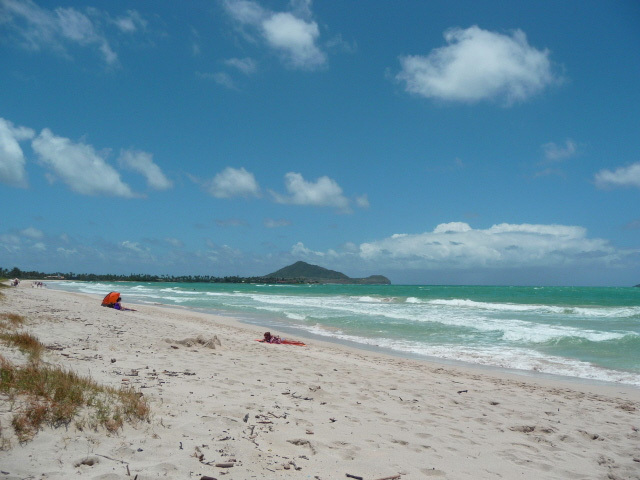 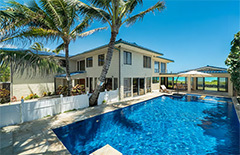 Along the white sand beach of Kailua, Ocean House offers the best of the location. 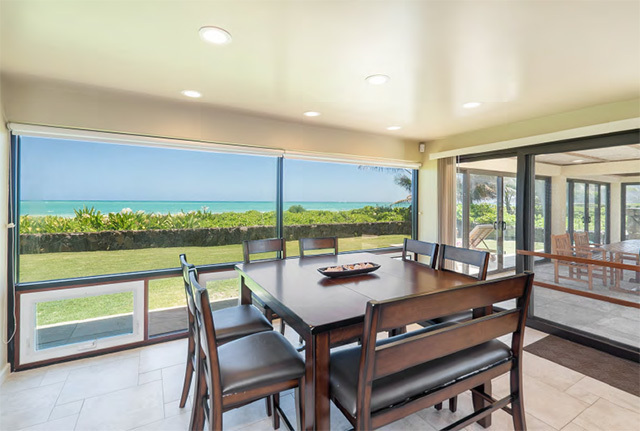 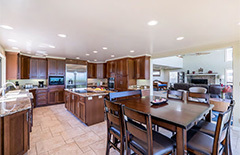 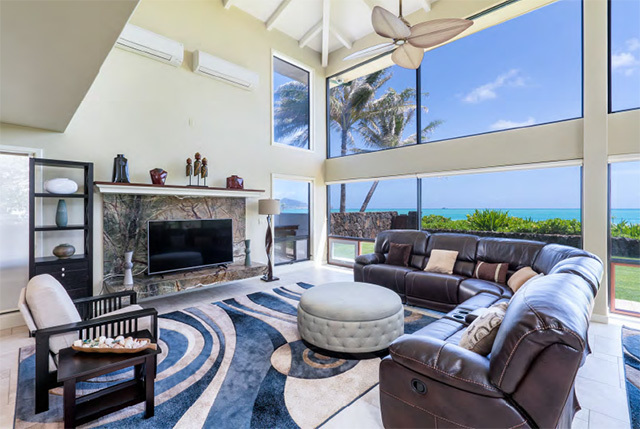 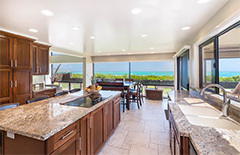 Two stories of panoramic picture windows highlight the gorgeous blue horizon while you relax in the spacious and comfortable living room The dining room and generous kitchen connect seamlessly to the pool deck with its own shaded dining area. 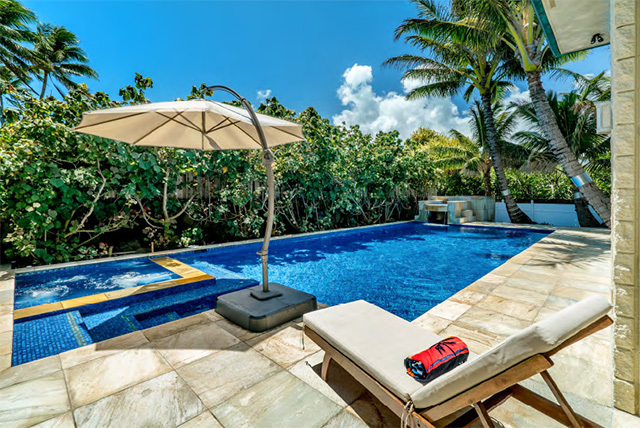 The deck is conveniently protected from on-shore winds—allowing you to enjoy the outdoors and sapphire blue pool and spa in any weather.